NSDC has identified Lok Bharti as a platform to support innovative solutions, practices and models that address critical gaps and unmet needs in the vocational skilling value chain. 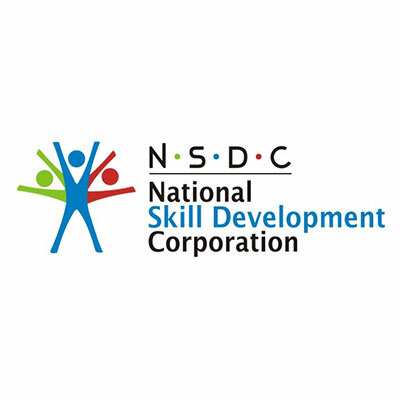 Lok Bharti is affiliated as NSDC Training Provider to implement skill based trainings as per the National Occupational Standard across domains to make the youth employable. We have been associated with Lok Bharti for the past 1 year for our skilling programmes and we are extremely satisfied with their processes. Lok Bharti delivered 96 hr training at our DMRC site with innovative ideas. They have deployed experienced trainer. I appreciate your tremendous efforts and am thankful to you for running the program of skill development in healthcare sector. Lokbharti has come in SHE training with innovative ideas. They have experienced trainer. Have presentation in bilingual language. Skillopedia There is a common misconce ption that only the ‘Techies’ need to be conversant with IT skills , many of us look at the IT/ITES as an inde pendent, specialized domain.